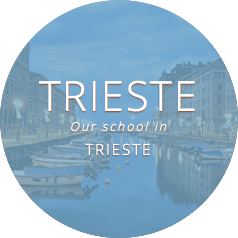 Classes are held everyday from Monday to Friday, from 9 am to 1 pm, 4 hours a day with two different teachers. The courses begin every month and last 4 weeks - 80 hours. It is also possible to enrol only for 1, 2 or 3 weeks. The course is organised in 5 levels. 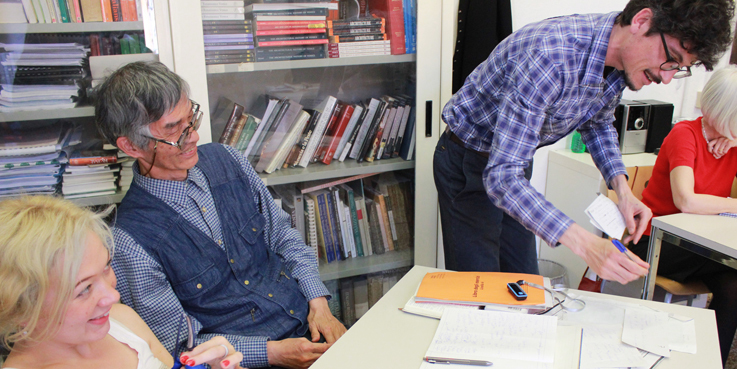 At the beginning of the course, students sit a simple written test and have an interwiew. This allows them to join a group of the same level. For this reason we suggest students arriving at school at 8.30 am on the first day. 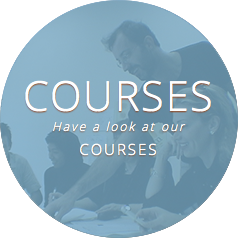 Beginners can enrol only during the first week of every monthly course (refer to the section Dates and prices). 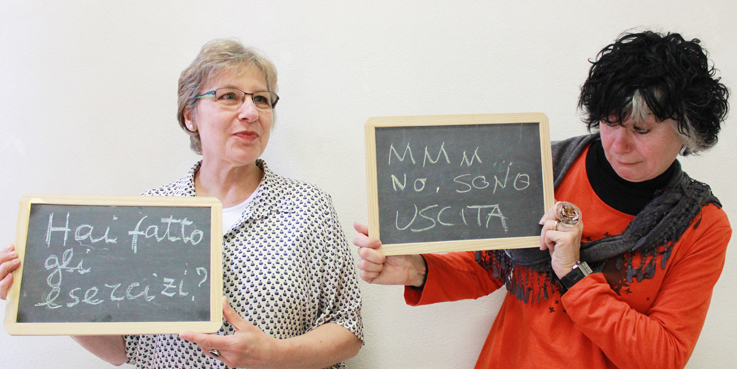 Students who already know a bit of Italian can enrol any time. 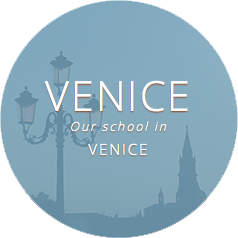 According to their level, the participants can acquire a basic knowledge of Italian or improve and perfect the their previous knowledge. In each group there are maximum twelve students. Erasmus, Socrates and exchange program students get 20% off! 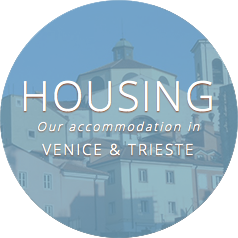 Extra week 160 euro from the fifth to the eleventh week, 135 euro after the twelfth week. Do you like this course? 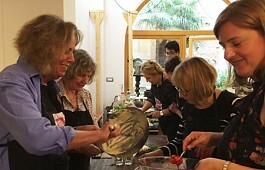 What about combining it with the weekend cooking course? Common European Framework of Reference. 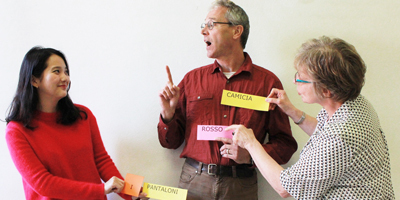 This course addresses beginner students who have no knowledge of the Italian language. 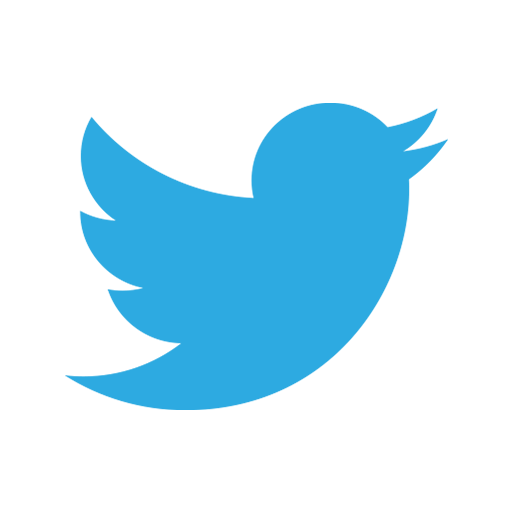 At the end of the course, students will be able to communicate in everyday situations, using basic vocabulary and grammar. 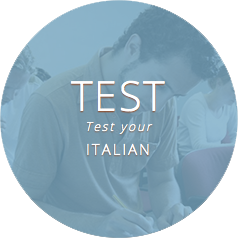 This course is designed for students who have a basic knowledge of Italian. It allows them to increase their communication ability and to expand basic vocabulary and grammar. This course aims at strengthening comprehension, communication and writing skills, by using advanced grammar. A good command of the language is required to attend this course. Students will develop complex grammatical structures and enrich their vocabulary, thus improving fluency. It is an advanced course that can be repeated if students wish to reach high fluency. 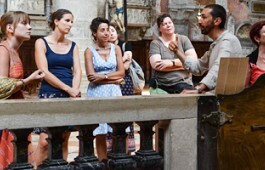 The course explores different aspects of the Italian language.